Mrrroww, ya’ll. My name is Moses and I live in the little West Texas town of Ruby Springs with my adopted human, Miss Nettie Bloom. Been lookin’ after her for nigh on four years now. She needed me more than the last human family I lived with. After I grew out of my cute kitten stage they mostly ignored me, so I left home. I like meals on time and sometimes they forgot to feed me. Miss Nettie took to me right away, once she saw me sittin’ on her steps. I gave her my best purrrr when she picked me up. Actually, I don’t like being picked up, but I’m willing to play along if it will get me a warm place to sleep and something tasty to fill my empty tummy. And Miss Nettie’s a very nice human. She promised she’d take care of me. She’d been lonesome, she said. She seemed nice enough, so I figured I’d give her a couple of weeks to see how we’d get along. And that’s how it all began – me and Miss Nettie. I pretty much do as I please, but I always look out for my human. She loves me, feeds me that good kind of kitty food in a can, too. 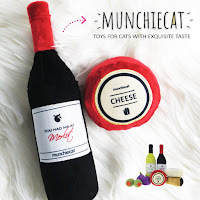 Treats me like I’m special, just like that fluffy, white cat that sits on a pillow and eats out of a crystal dish. Considering everything, she’s pretty lucky I adopted her. I keep her company every day and never, ever forget to use my litter box. I admit I stay out sorta late some nights. What? You don’t think I need a love life? Me, the Kassanova Kat-huna, Esq.? If you must know, I have a wife and family. Miss Nettie doesn’t know about that yet. Me and the missus, well, we have us a fine bunch of kittens now and I’m thinking I’ll need to bring them to my place soon. I hope Miss Nettie won’t mind. But it’ll be a few months before that happens. Maybe longer. We have a new neighbor now name of Frankie Lou. She has a little girl instead of a cat, but that’s okay. Betsy – that’s her daughter – is a sweetheart. She stays at our house sometimes when her momma works late or has to rehearse with the Joyful Noise singers. That’s Betsy’s momma’s group of teenagers. They sing songs and stuff. Frankie Lou found out about me and the missus when I had to help her with her investigation involving a murder at Faith Community Church, you know. She never would have gotten inside the victim’s house to snoop around if it hadn’t been for my help. Sometimes humans can’t think of everything. She even called our babies Matthew, Mark, Luke and John when two of them are obviously girls. 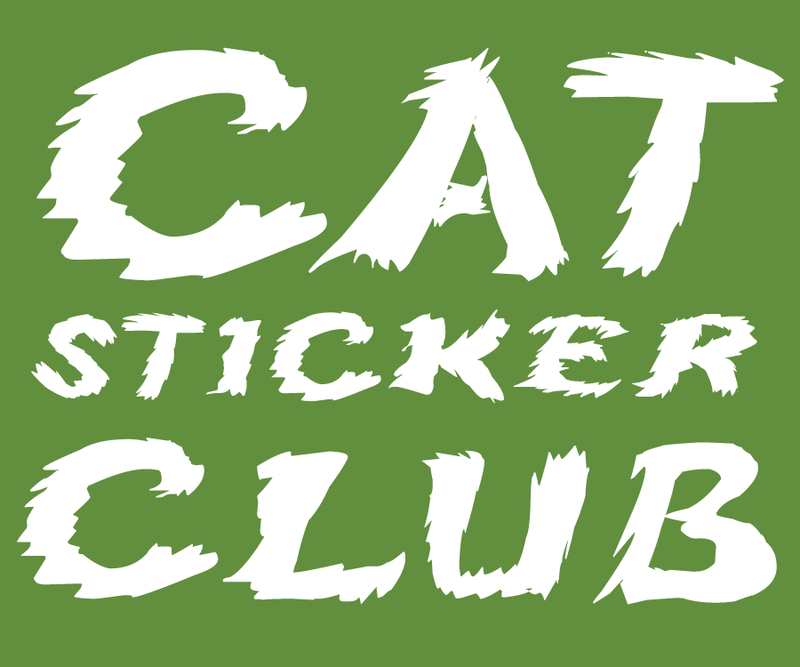 That’s probably the reason God put two cats on Noah’s ark – so there’d be enough of them around to take care of the humans who’d be needing them. About the book: Frankie Lou’s back and Poppy’s madder than a wet hen. Create a church choir filled with teenage misfits? Over Poppy’s dead body. About the author: You can’t be a preacher’s kid and raise a little hob without some serious repercussions. Yes, ma’am, that’s the gospel truth. 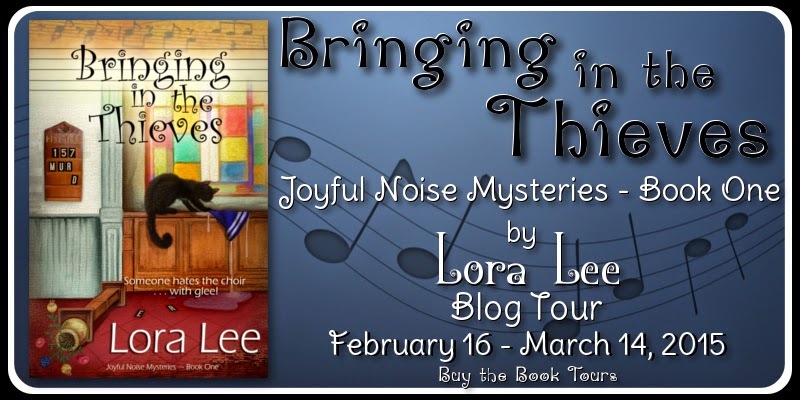 Lora Lee’s JOYFUL NOISE mystery series for Bell Bridge Books, sheds a little light on just how serious those consequences can be when Frankie Lou Birmingham McMasters returns to her hometown of Ruby Springs, Texas after ten years in hopes of putting some shine on her tarnished reputation, but finds herself in the middle of murder and mayhem instead. When not writing or trying to keep up with her ever-growing family, she enjoys reading, music and travel. I loved the excerpt from the book. 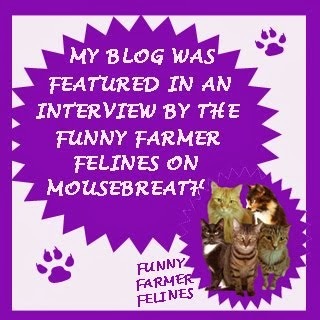 The cat is adorable and can hardly wait to read!!!!! 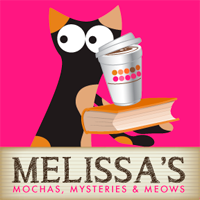 I love cats and cozy mysteries set in the South. This book sounds great. 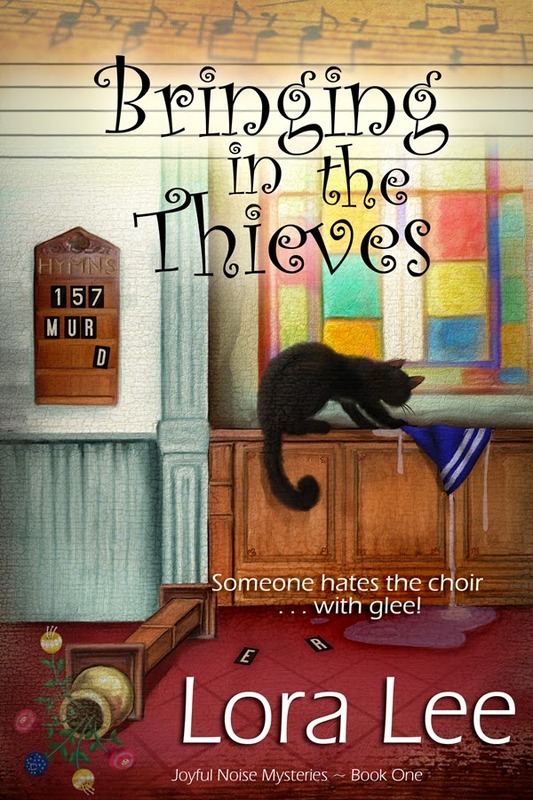 Bringing in the Thieves sounds like a great book, and the cover is adorable. I have this book on my TBR list. Certainly sounds like a fun book - love the cover art...........! A PK with a tarnished reputation and a cat-about-town sounds fun. 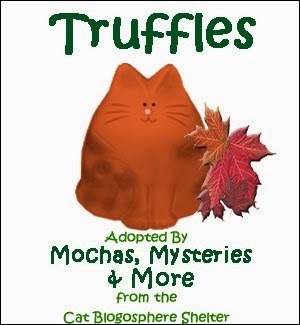 Ever since I found Lillian Jackson Braun and her kitties, I have loved a mystery that has animals helping to solve a murder. I have found other series and authors to enjoy and now you are on my list. The PK "renegade" back for "redemption" sounds like a fun filled read. As a former church secretary and having sang with the church choir, I love the basis for Lora's book. The cover is eye catching and would tempt me right away. Thanks so much for the review/interview. I love the cute comedy side of it. Maybe it's just me, but I think it will be a wonderful book to read on a rainy day! Both my mother and father were raised in Atlanta, Georgia. I resonate to "southern". This sounds like a really good book...I had not heard of it, or the author. Thanks, Melissa! What a great story! mes wants MORE!!! Mes going to goes and sees if mes can find it! Thanks yous for telling us about it! 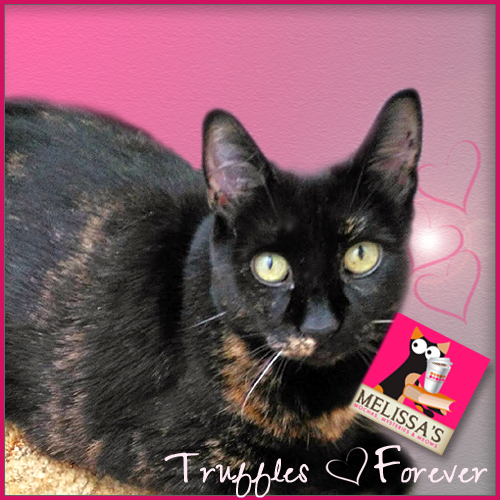 Many thanks to Melissa for the spotlight here today. Moses is sashay-ing around all puffed up and proud after reading the kind words left here by the humans. 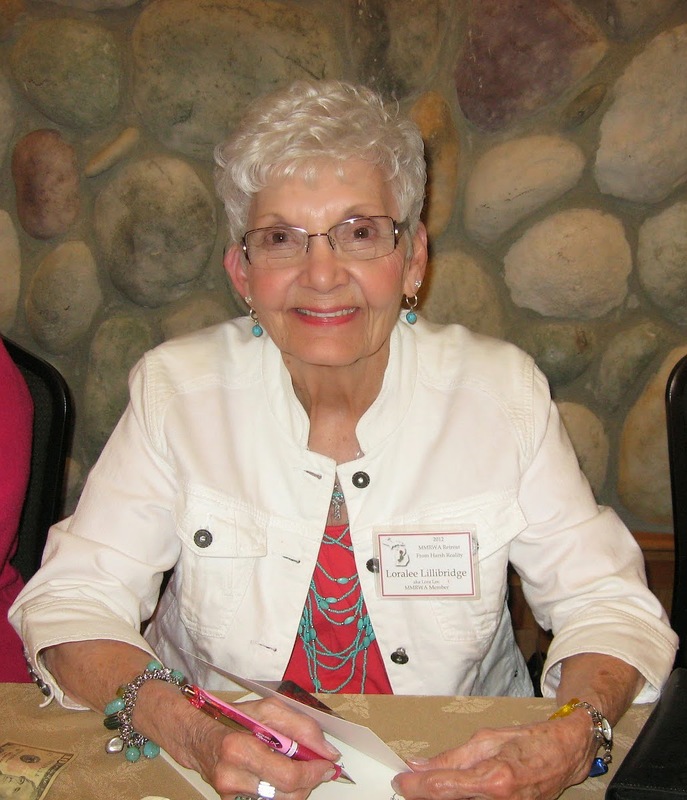 Of course, Miss Nettie reminded him that Lora Lee's book is Frankie Lou's story, but Frankie Lou is mighty grateful for Moses' help and happy to shine a little light on him. Lora Lee wishes everyone Good Luck in the giveaway and thanks all y'all for your interest in Bringing in the Thieves. Thanks so much for participating in the BRINGING IN THE THIEVES blog tour, Melissa - As always, you ROCK!!! Sounds like a fun read, though I hope Joe Camps doesn't turn out to be the culprit. Did anyone else laugh aloud at "bless her heart" in reference to Frankie Lou's momma blowing in from the Sunshine State? Hah!